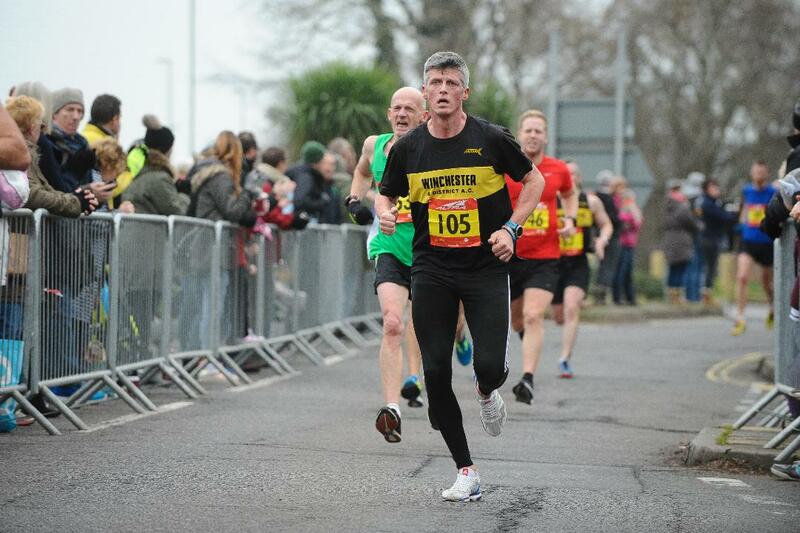 Andy McGhee Sets New PB At Stubbington 10k | Run S.M.A.R.T. Andy is the Managing Director at Pinnacle Performance in Southampton. He’s also a VDOT Certified running coach, Nutritionist and Certified Strength & Conditioning coach. You can connect with him on the VDOT Marketplace here.